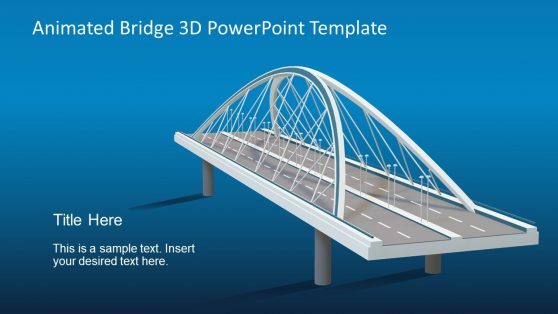 Download 3D Graphics for PowerPoint. 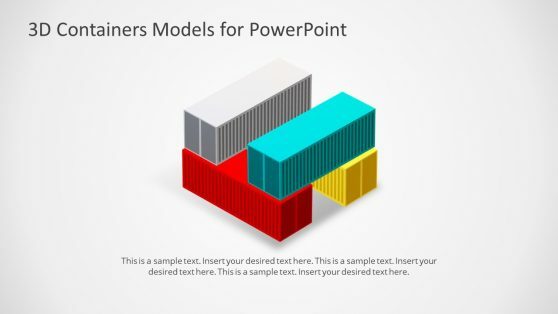 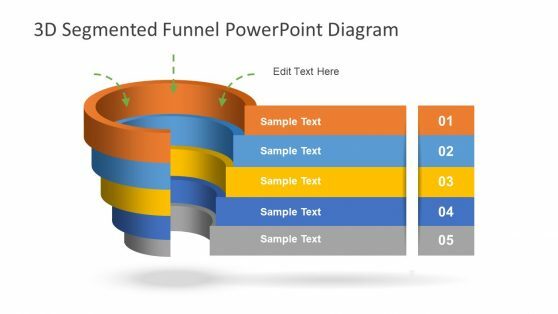 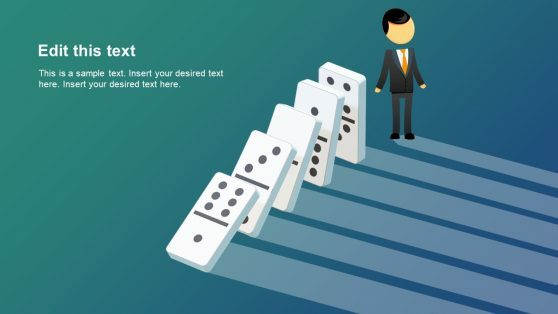 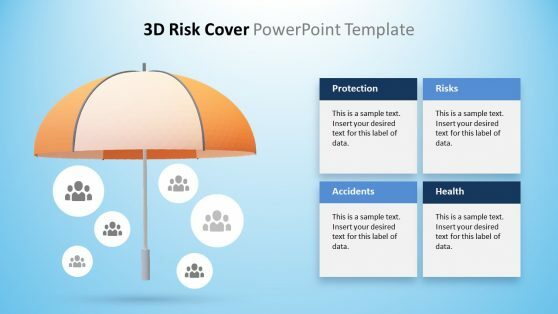 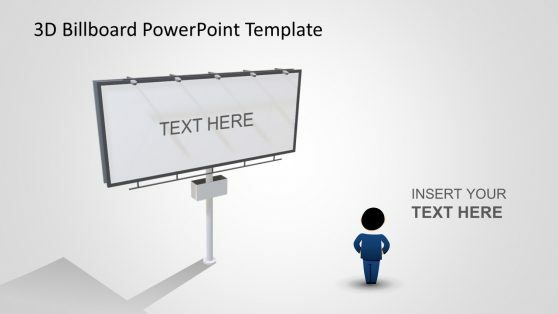 This collection of templates provide editable 3D designs for Microsoft PowerPoint. 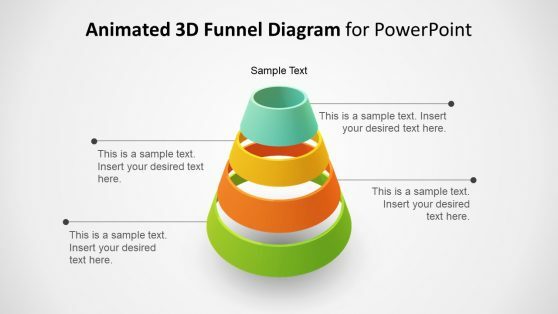 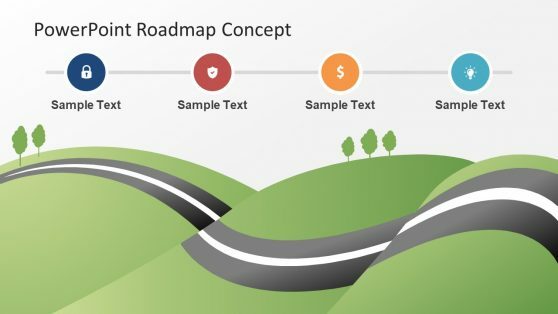 You can download these 3D templates and edit them in PowerPoint to create eye-catching presentations with attention grabbing 3D layouts. 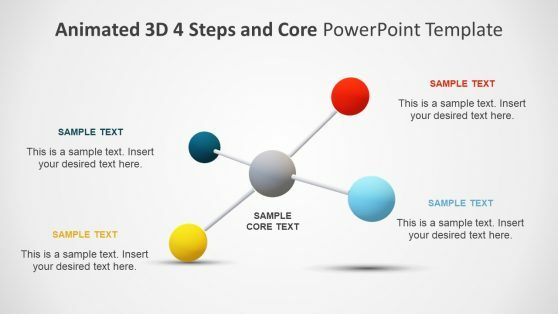 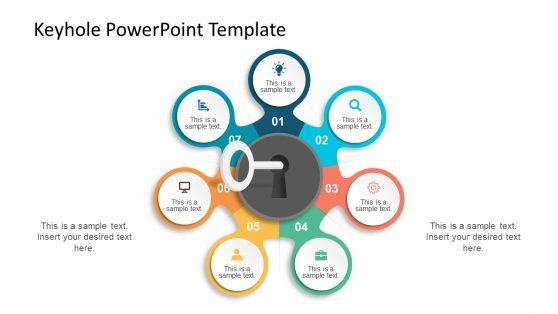 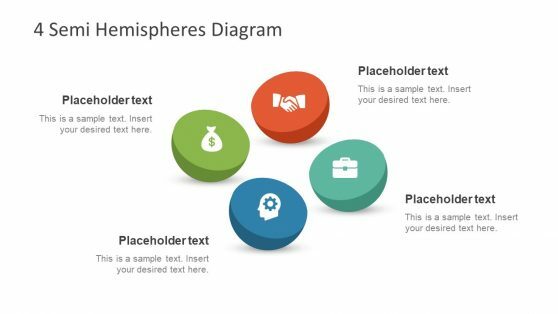 The objects in these templates can be changed right down to the color, shape and size, which provides the flexibility to craft attractive custom 3D slides in a matter of minutes.